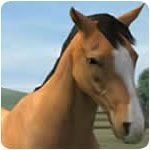 Various Simulation Games - Download & Play 38 Free Simulation Games! 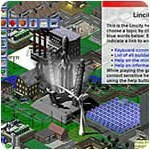 Various Simulation - Games that simulate real life from driving vehicles to politics and much more. 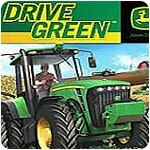 Drive 15 Authentic John Deere Rigs to Bale Hay, Plant Crops, Spray, Harvest and More! Vehicle Simulation That Lets You Drive Cars, Airplanes or Boats in an Open Environment! 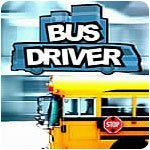 Transport Passengers Around a Realistic City in 12 Different Buses! 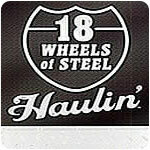 Climb to the Top of the Trucking World in 18 Wheels of Steel: Haulin' ! Build your own city and manage the growth in every major area! 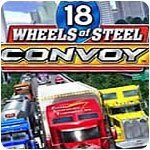 Excellent 18 wheel truck driving sim! Gear up and heed the call of the open road! Put the pedal to the metal in this globe-trotting expedition! 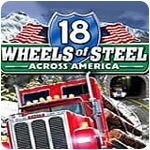 Have an adventure driving huge trucks across America! Own a trucking business and dominate the roadways! Face the most extreme trucking routes! Deliver goods to cities across all of North America! Guide your civilization through the ages! 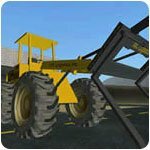 Use 7 realistic machines to complete building projects! Highly realistic trucks and tons of jobs in scenic Europe. Grow crops, raise livestock and drive combines! Fly every kind of airplane and helicopter under the sun! Take to the skies with this high-quality freeware FS. Work with the UN to deliver food to hungry people. 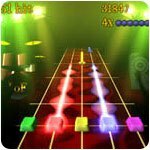 Fans of Guitar Hero will love this one! Drive the beautiful countryside of Germany! Can you track down the most dangerous game? IGT Slots Wild Wolf is the latest premium slot experience! Complete farm jobs w/15 authentic John Deere rigs! Build your own city and manage it in every way! 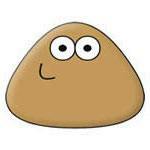 Feed and nurture your pet to help him grow big and strong. 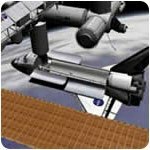 Fly a variety of spacecraft in this realistic sim! Enjoy this truck, car, airplane, and boat simulator! Put together fantastic trains and railroads! Command 8 different & realistic ships! 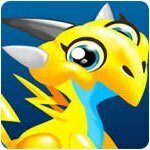 Create the world's best zoo! Fun blend of sim and match 3. 6 incredible slot games in 1 amazing super pack! Help a primitive people grow into a mighty civilization! Assume the role of an Uplink hacker agent! Battle the Kilrathi save the confederation from annihilation! Become as rich as Cleopatra or Caesar! Play on 15 exciting slots from WMS and Reel Deal! Take off, land and discover the thrill and freedom of flight!